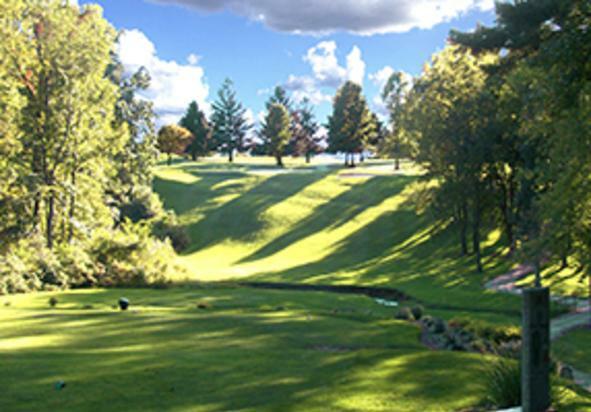 Honey Run Golf Club is the premier golf experience in Central, Pennsylvania. Golfers of all levels will experience the highest quality of customer service while playing one of the premier championship courses in the region. 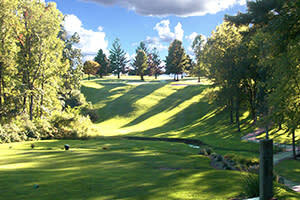 We will provide the ultimate golf experience. Visit our website to book your tee time.